Lanzarote is wonderful place for walking – the air is clean and clear, the weather is always great and the ocean energises you. When you’re on holiday, you’re likely to be eating and drinking much more than normal, but there’s no reason you can’t also get in your 10000 steps a day while you are here. We’d suggest either first thing in the morning, or in the early evening to avoid the daytime sun, and don’t forget to take a hat and some water to avoid dehydration. 10000 steps is about 5KM, so we looked for a coastal route in each resort, which will take you to interesting places, and get in your daily exercise. Each of these totals about 5KM and should take you anything from 45 minutes to 1.5 hours depending on your pace. 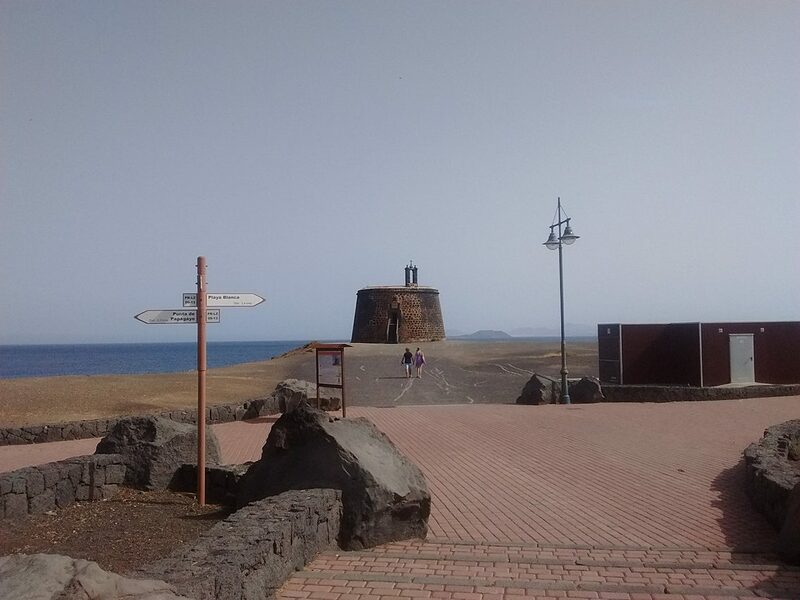 Start at the harbour, where the ferries come in from Fuerteventura, and walk along the coastal path in the direction of Papagayo until you get to Marina Rubicon. Enjoy looking at the town beach and Playa Dorada and look at all the shops, bars and restaurants on the front. Stop at the marina for a coffee and to relax. Head back the way you came, but when you get to the town, turn right off the coastal path, and get onto the main avenida. Keep going, and you’ll come to the pedestrianised Calle Limones .- enjoy the shops there and at the end of the road, you’ll see steps down into the harbour area, where you started. This is a simple “there and back” route, but it takes you right past the airport runway, which is always fascinating! Start in Matagorda, by the commercial centre and Hotel Beatriz and turn onto the coastal path towards Arrecife. You’ll soon see the landing lights of the runway in the ocean. As you turn left at the end of the runway, you’ll walk almost the full length of it. On your right is a fabulous beach, but be aware it’s naturist, so you might see some interesting sights! Keep going until you get to the first bars in Playa Honda and pause for a well earned rest and coffee or cold drink. When you’re ready, head back the way you came, or if you want to make a full day of it, Arrecife is about the same distance on again, and you can always get a cab or a bus back! In Costa Teguise, we’d walk a circular route. Start at Pueblo Marineo, the little square in the town centre. Pop out of the top onto the main road – Avenida de las Islas Canarias, and turn right. Stay on the road all the way to the last large hotel property there – Sands Beach Resort, which is on your right. Go into reception and follow the various paths through the bungalows and apartments all the way down to the ocean front – stop for a coffee or a cool drink in the bar on the Mai Tai there. From there, get onto the promenade and walk back towards Costa Teguise. You’ll pass the back of the Melia Salinas hotel and the beach there, and then you’ll come to the main beach Playa Las Cucharas. When you see a road with a roundabout ahead of you, walk onto the road and then turn first right and you’ll be back in Pueblo Marinero. These are all quick and easy walks which will get your 10000 steps in each day. 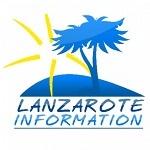 If you’re looking for longer and more challenging walks, have a look here: Lanzarote Walks.